It’s a dark day for Kenyans. 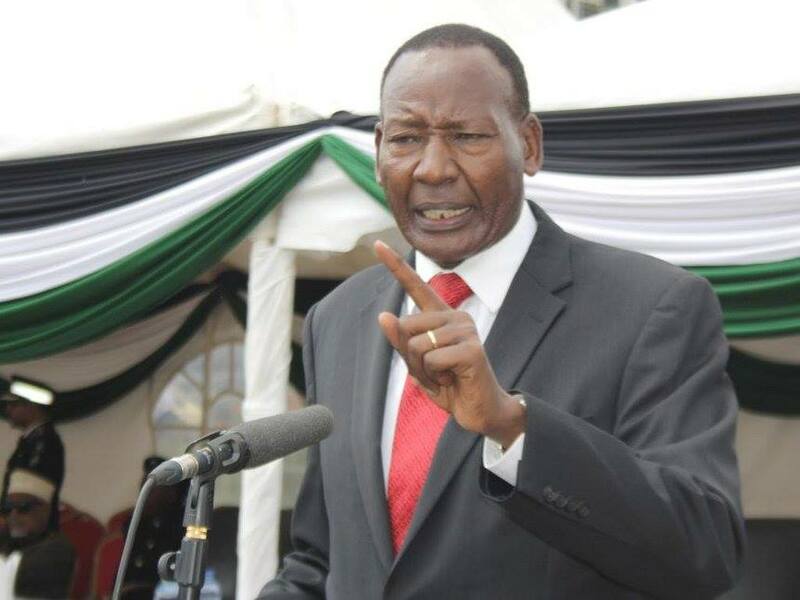 The entire nation is mourning the passing on of security Cabinet Secretary Joseph Nkaissery. The CS died last night at Karen Hospital, a few hours after he was admitted for check up. 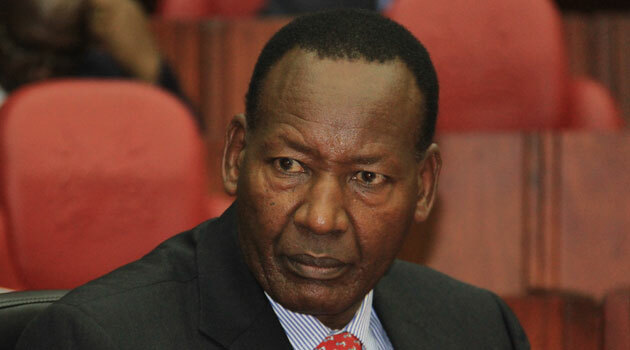 Chief of Staff and Head of Public Service, Joseph Kinyua confirmed Nkaissery’s death in a statement that was also shared by President Uhuru Kenyatta. “It is with deep sorrow and shock that we announce the sudden passing on of Interior CS Retired General Joseph Nkaissery. Gen. Nkaissery passed on at Karen Hospital in Nairobi a few hours after being admitted for a check-up. Yesterday, Nkaissery accompanied Uhuru Kenyatta to a prayer event that was held at the Uhuru Park gardens but after leaving, he went to Karen Hospital for a check up never to return back home. He died aged 67. Many have eulogised Joseph as a hardworking, kind and a man who was so passionate about his job. He tried his level best to protect Kenya from terrorists. 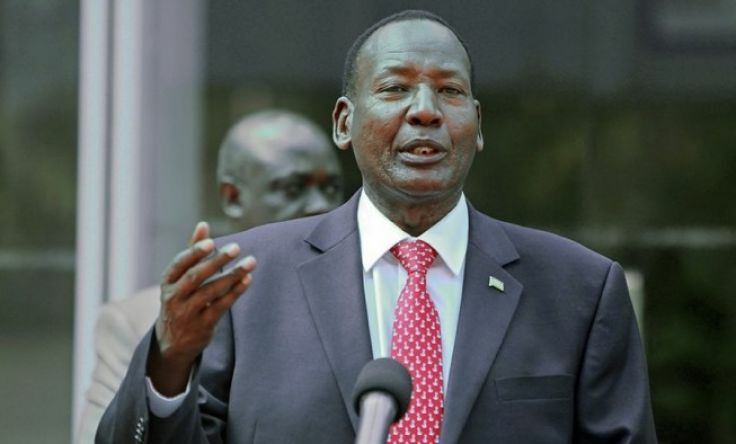 Manta: Not the best news to wake up to, we have lost another pillar in our maa community…..naai torripo larikok lang RIP Ole Nkaissery.